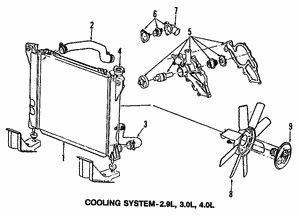 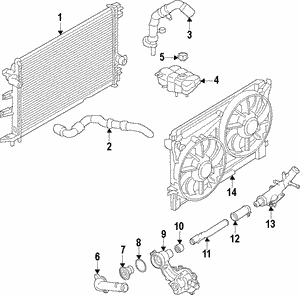 In order to regulate the extreme heats in your vehicle, the radiator works to move coolant from the engine to the air blown by the fan to keep the temperature at the right levels. 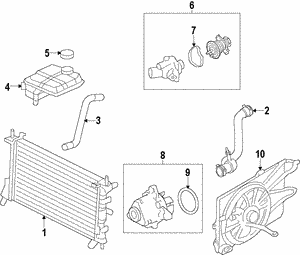 Without a radiator, your engine would overheat extremely quickly. 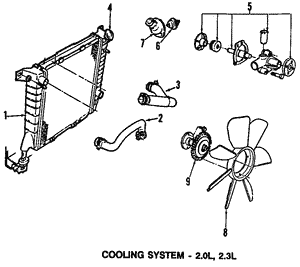 On the other hand, if the temperature of your engine doesn't get high enough, the mixture of fuel and air won't burn at the optimal level. 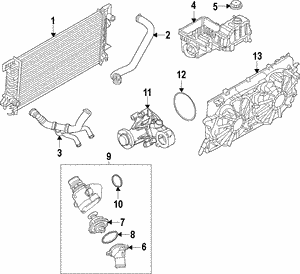 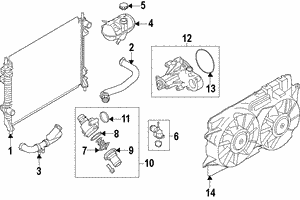 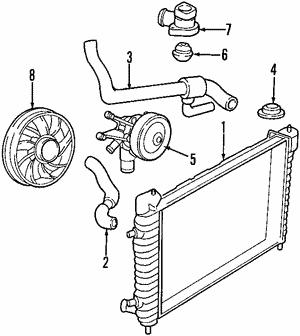 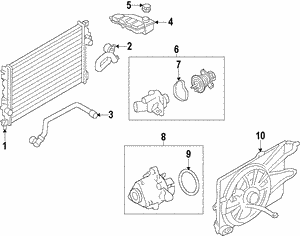 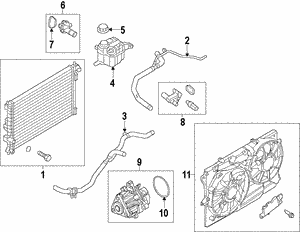 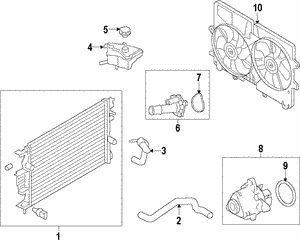 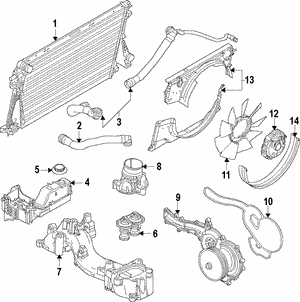 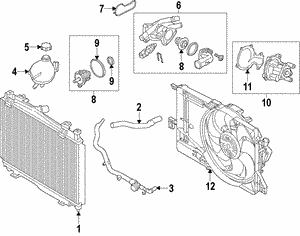 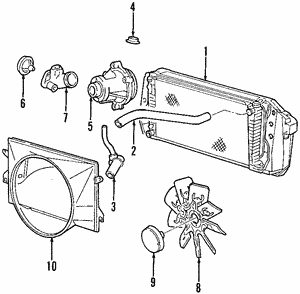 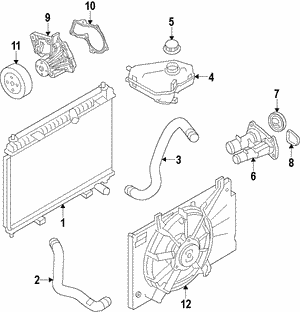 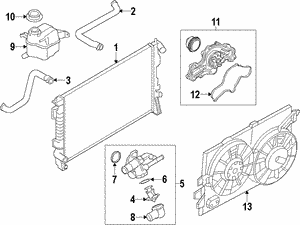 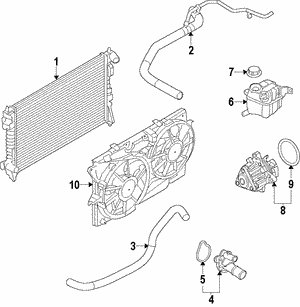 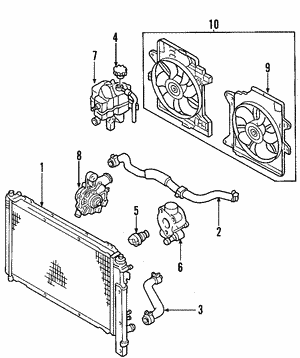 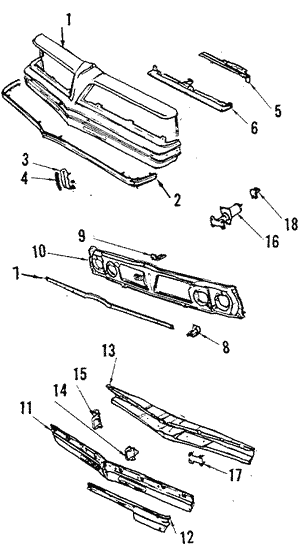 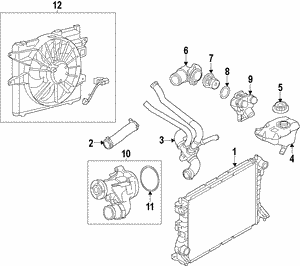 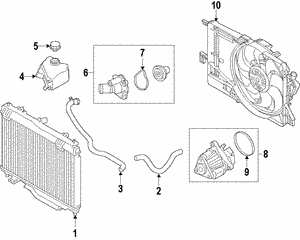 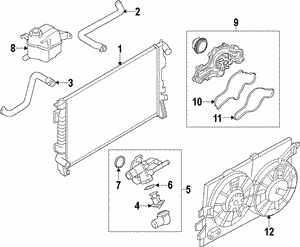 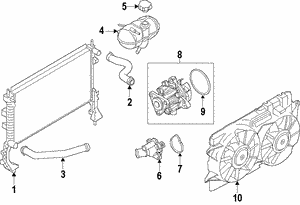 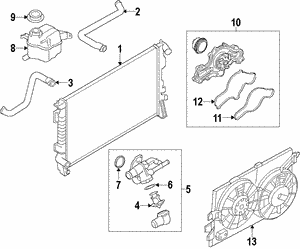 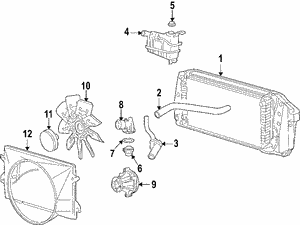 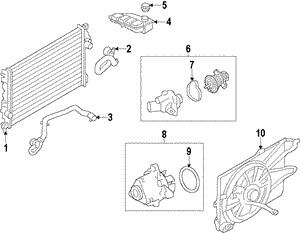 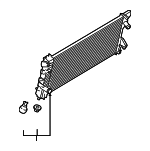 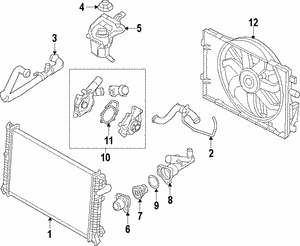 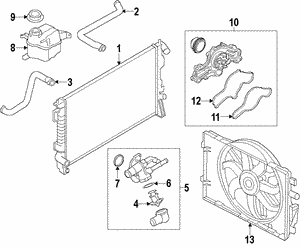 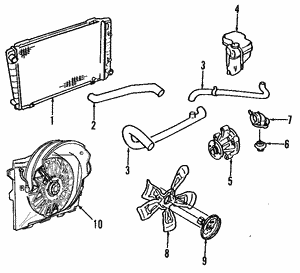 If your radiator fails or becomes faulty, replacing it with OEM replacement radiator parts is the best choice. 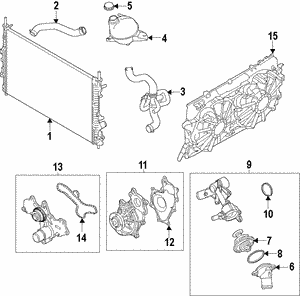 Don't settle for knockoffs! 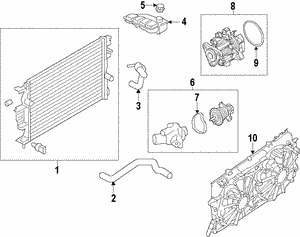 Purchase only the highest quality radiator parts for your car, truck, or SUV.